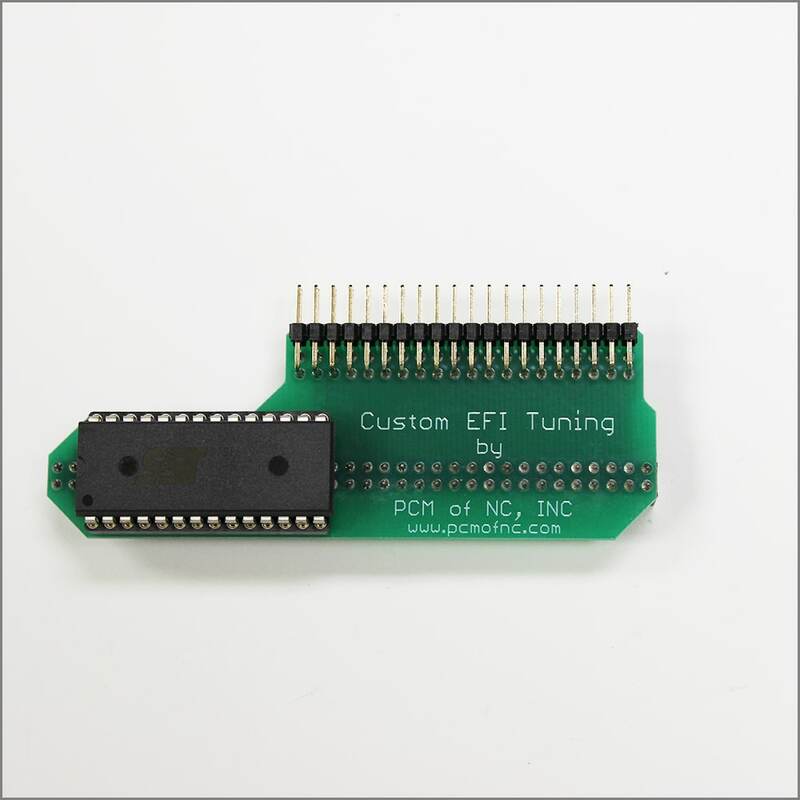 1986-1993 Chevy Corvette Mail Order Tuning – PCM of NC, Inc.
Our tuning for the 1986-1993 Corvette helps every vehicle from stock to modified gain performance and better driveability. Horsepower gains will depend on your setup, but vary anywhere from 10hp to 40hp, and also typically yield better gas mileage as well. 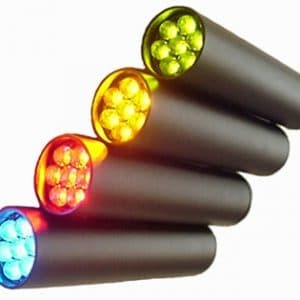 We will send you a chip to plug into your stock PROM and then into the PCM, you do not need to send in anything to us. After placing your order, please fill out an order sheet for your vehicle (here). Today I installed the tune chip I bought from you all and I must say that it has really woke my car up. It has taken this car to the next level of performance and I’m getting better gas mileage too! I am really surprised at just what a difference your chip has made in my car. The acceleration is a lot faster and I can tell that the engine runs smoother as well. My car is a 1992 LT1 Corvette with some aftermarket bolt ons. Great job PCM. I will be sure to tell others about your product. Thanks to for the fast shipping. Recently PCM burned a chip for my 87 corvette with a 383 custom built a months ago. Just got back from my first test drive. O my god now I know what a 383 stroke feels like. Can’t wait to run it to Pismo beach next weekend. 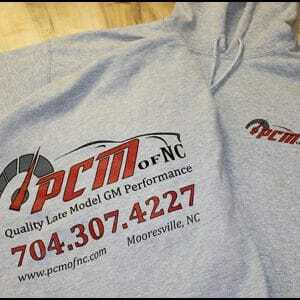 Thank you PCM of NC Inc. Can’t wait to run it out to Famosa Drag Strip next month. I have a 92 Corvette and these guys have helped me all through the modification process,.. re-doing my chip as I upgraded the car. The positive feedback is all true, They have got it right every time: the car runs great and I don’t feel like there is any horsepower left on the table. 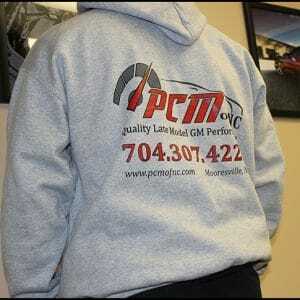 I would recommend them to everyone foe\r honest reliable tuning. I just installed this chip in my 1993 Corvette and all I can say is WOW !! Did this chip really wake up this car !!! I simply could not be happier !! If you own a C4 Corvette this is BY FAR the easiest HP to bolt on to your car . My car always would " Light Up " the rear tires , but now it does it longer and barks the tires and makes it go a bit sideways when banging 2nd gear with my automatic !!! Simply amazed !!!! 1) My 1991 corvette runs much cooler with the new fan settings. This was an excellent investment. 2) Performance is notably increased with this new PCM. I am achieving 0-60 mph in “**** YES” seconds.